It has emerged that Binance, one of the biggest exchanges on the cryptomarket, has partnered with Chainanalysis, a company aimed at preventing, detecting and investigating crypto violations. Co-Founder and COO of Chainalysis Jonathan Levin has underscored that crypto businesses do not feel overly safe in the current environment. This is hardly a surprise given that this year alone three major exchanges, including Bithumb, Bancor, Coincheck have been hacked. However, not solely hacks are bothersome in this context. Levin points out that it is also challenging for businesses to earn “the trust of regulators, financial institutions and users.” Indeed, recently the New York State Office of the Attorney General, for example, has published a report that clearly states that exchanges are unsafe. Concurrently, the SEC, which is highly suspicious of the cryptomarket, has postponed its decision on Vaneck and SolidX ETF approximately at the same time when the Wall Street Journal published a report on dirty money in the crypto world. 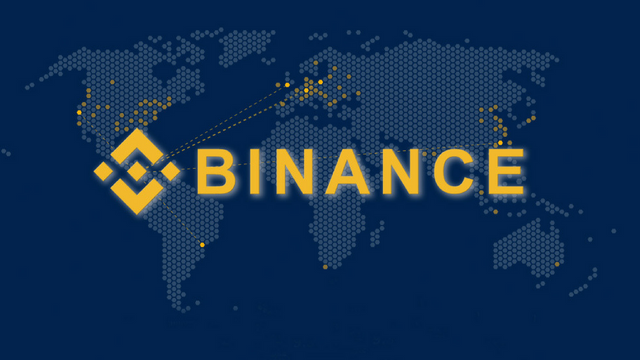 “We expect many to follow Binance’s lead to build world-class AML compliance programs to satisfy regulators globally and build trust with major financial institutions,” he noted. It is noteworthy that Binance is continuously taking steps toward mass-scale crypto adoption. This summer, for example, Binance partnered with Liechtenstein Cryptoassets Exchange to add a fiat-crypto exchange. Before that Binance acquired Trust Wallet in its endeavor to further expand its market. Originally published at altcoinbuzz.io on OCTOBER 17, 2018.